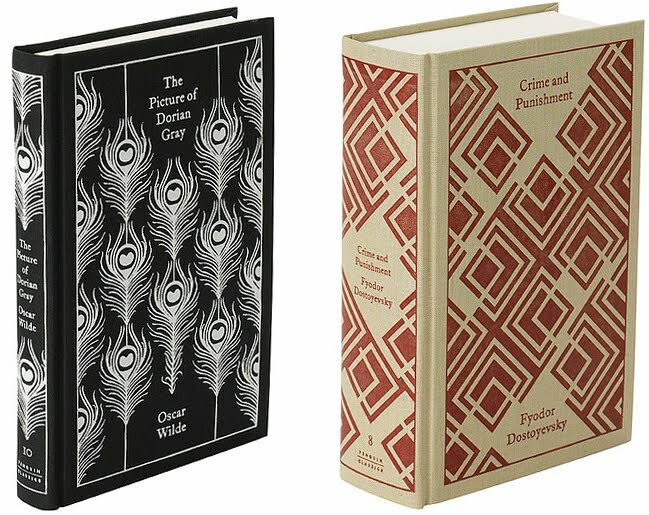 If I was judging a competition to find the most beautiful book covers then I think that Coralie Bickford-Smith’s Penguin designs would win. 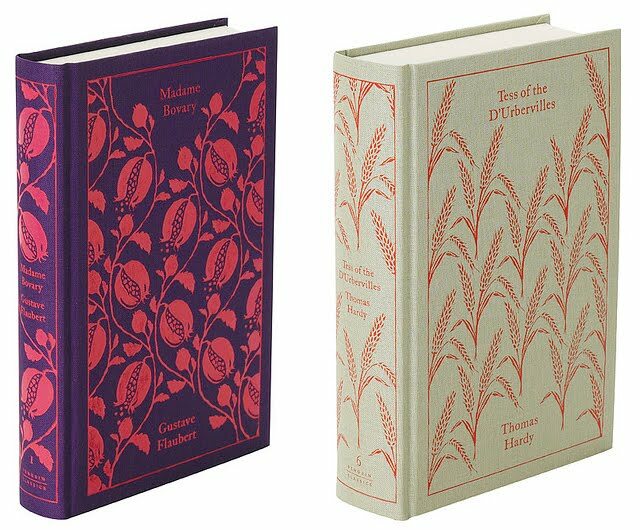 With their beautiful patterns that look a bit like very expensive wallpaper the covers give a subtle hint at some of the themes of the book. Dorian Grey's peacock design reflects the idea of vanity. 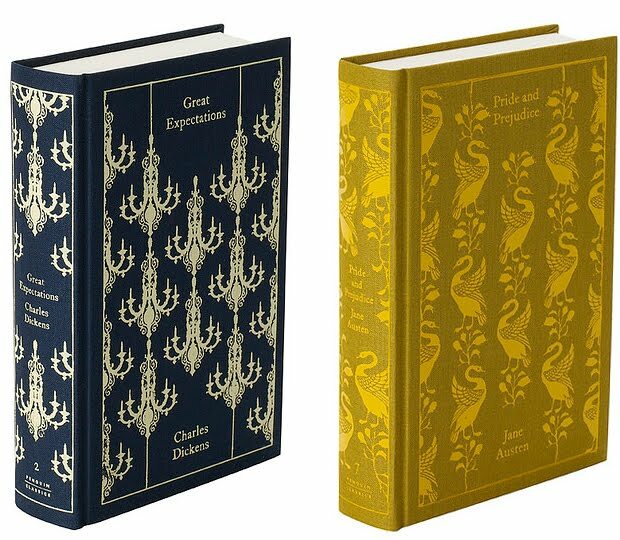 Great Expectations's chandeliers suggest the trappings of wealth which Pip falls for when he moves into society leaving Joe behind. Also the beauty and allure of Estella. Tess's cover suggest the rural setting of the book and the hard farm work, as well as earthy natural beauty. Fitzgerald's books were written in the 20's and contained themes associated with the era of decadence and flapper societies- reflected in the art deco designs. Angry Birds - THE MOVIE!! !